It is no longer news that Europe’s powerhouse and big-time money spenders Britain is making preparations to leave the European Union (EU). Considering the Prime Minister Theresa May’s survival of vote of no confidence for a second time running and having been mandated to come up with a plan B that would facilitate the Brexit deal, one would be left to wonder the fate of non-UK manufacturing firms. The Brexit deal would enforce restrictions on trades between Britain and her fellow European nations. The free flow of goods and services from member states of the European Union would be halted as levies will now be charged for goods imported into the country. 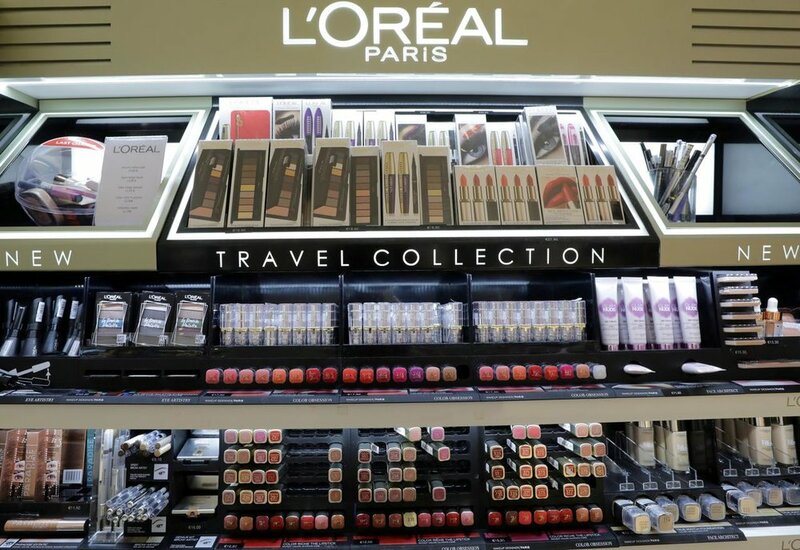 French multinational cosmetic company L’Oreal whose products cut across Maybelline makeup collections and Lancome creams have drawn out a plan to stock its products in Britain considering the looming consequences of trading with a non-European Union country should the deal pull through in the coming weeks or months. This according to the Chief Executive will prepare the company for expected tough times should their coastal neighbors decide on leaving the EU. 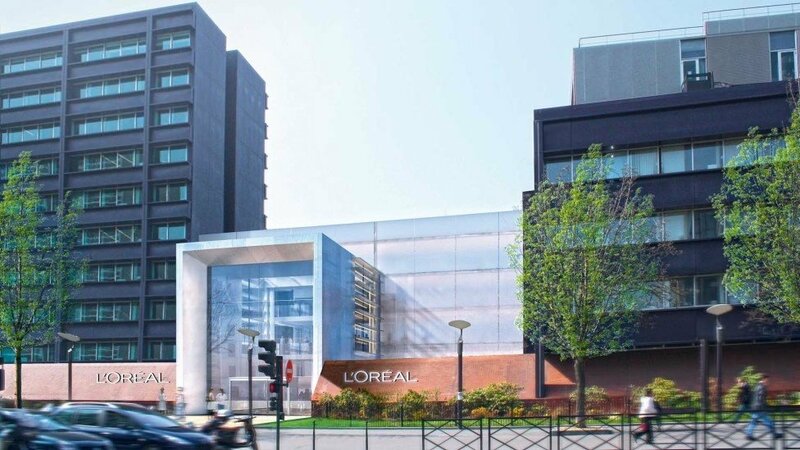 L’Oreal has already begun preparing her numerous paperwork to avoid delays in the movement of her products from France to Britain using delivery trucks, this is in a bid not to be taken unawares or alter its supply to the United Kingdom should they opt out of the European Union as tensions continue to rise over the Brexit deal. 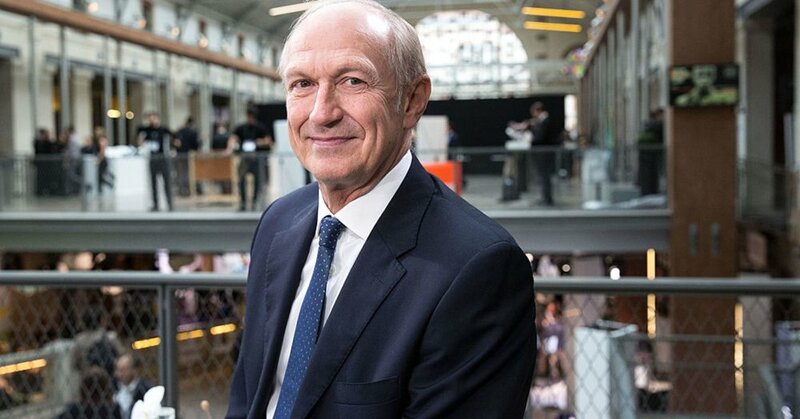 It would remain a host of permutations and calculated efforts by L’Oreal boss Jean-Paul Agon as he ensures no stone is left unturned as it bids to continue its sales in the troubled country for whatever scenarios that may surface in the coming days. 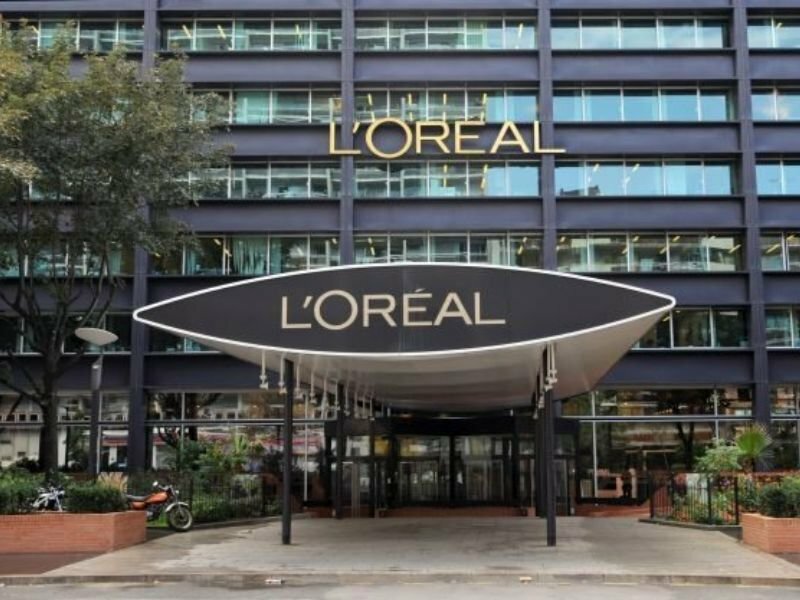 Jean-Paul Agon had confirmed to the media on Thursday evening that a no-deal Brexit would not in any way have a strong say on the company considering Britain account for as much as three percent (3%) of L’Oreal sales. Stocking its products in a country where it had long stopped manufacturing would perhaps be the best strategy to sustain the market. Agon says Britain’s looming market downward slide may not affect L’Oreal’s sales since the country amounts only for 3% of the company’s total markets. Manufacturing plants in Britain and other places have begun drawing up plans, to ensure the survival of their firms should the shambolic Brexit pull through in March although proposed transition deal which had been put to papers by the Prime Minister Theresa May with the Belgian capital city of Brussels had been turned down by the United Kingdom Members of Parliament (MPs) who remains the supreme legislative body of the United Kingdom. Other companies operating in the troubled country including America-owned automobile manufacturers Ford and the British fashion brand Burberry has already hinted that they are likely to encounter heavy bills which would also come in the form of taxes and levies by the state government should Britain successfully exit the European Union and no doubt, this would have a major say in the number of goods and services supplied in the country. The Principality government has not been left out in this adjustments as they had made public their plans in the event of a possible no-deal. The French finance minister in the person of Bruno Le Maire had revealed this to the people as he had noted that the country would be embarking on a contingency plan of pumping in fifty million Euros, an equivalent of fourth three million pounds of surplus through its investment in the aviation and marine industry which is intended to sustain the French state should the motion for the UK exit from the EU become a pain reality. 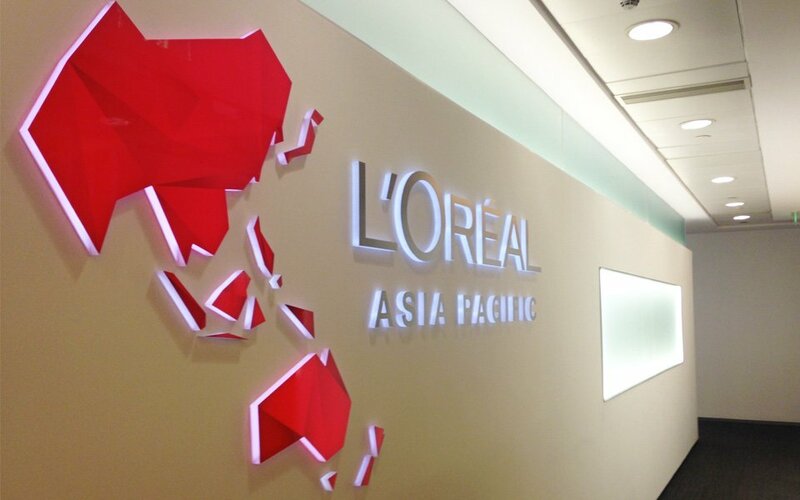 L’Oreal may be forced to intensify its trades in the newly formed markets and most importantly Asia where L’Oreal products for skin treatments have been in increased demand as it aims to continue its growth in the coming years. Asia seems to be the new haven for L’Oreal’s body care products, as Brexit prepares to actualize. 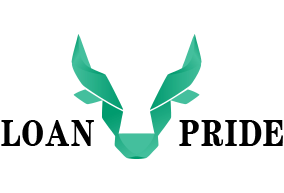 The Chief Executive Officer, Jean-Paul Agon had informed business analysts as far back as July that the British market may no longer be what it used to be. In his own words, he had described it as “not in great shape” as he had discovered the bulk of tourists now prefer to embark on downward spending as against the previous year of high-end products. He equally noted that this new consumer general thought and feelings could be caused by the impending Brexit.